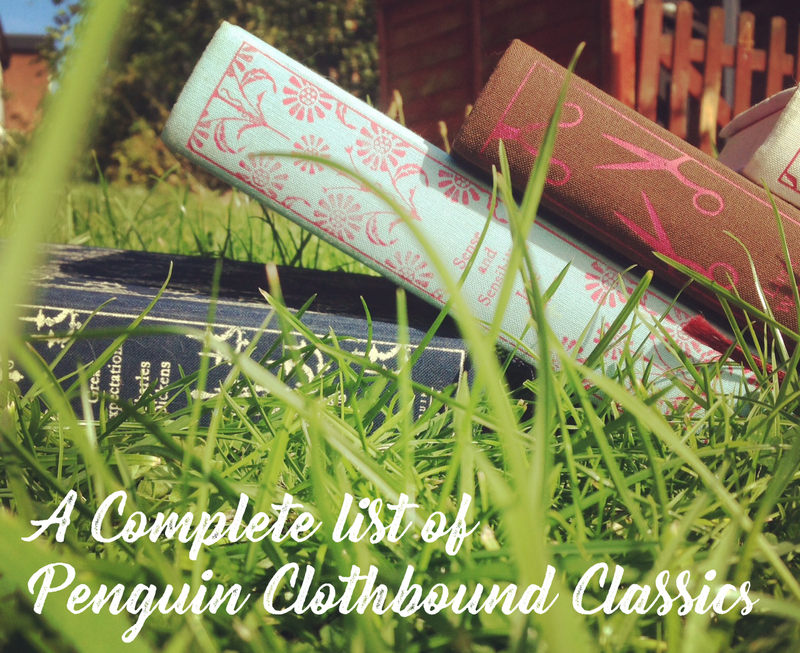 Since 2008, Penguin have published classic literature in a beautifully packaged format: the Clothbound Classics series. Each edition is bound in cloth, with covers individually designed by the talented Coralie Bickford-Smith. Several new titles have been published since I first created a complete list of this collection, including all three volumes of Proust's Rememberance of Things Past and Jule's Verne's 20,000 Leagues Under the Sea. So I decided to update the list to include these new titles, along with a free printable download with full details of each title to assist in completing your own collection. hey sorry but dont the 6 Volumes by Anthony Trollope count? Those are hardback, not clothbound. They're a part of the Penguin English Library series, I believe. War and Peace (978-0241265543) was also released in 2017. Upcoming 2018 releases: Crime and Punishment (978-0241347683), The RIng of Nibelung (978-0241305850), Don Quixote (978-0241347768), The Mayor of Castorbridge (978-0241347775), and The Adventures of Sherlock Holmes (978-0241347782).